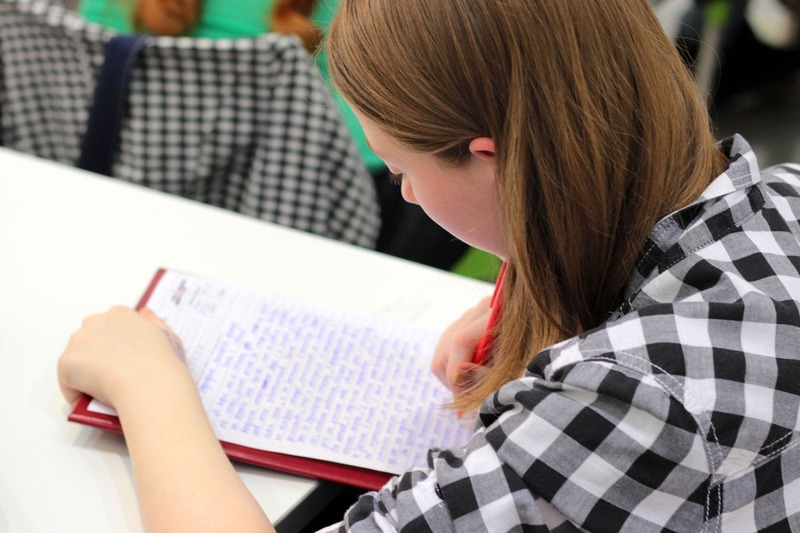 Typically, students with ADHD produce a wealth of ideas about an essay writing topic. Yet over 60% of students with ADHD struggle to get their ideas down on paper. For most students with ADHD, writing assignments are torturous. Why? For many children with ADHD, executive functioning deficits (EFD) interfere. Executive functioning problems challenge a student’s ability to remember, analyze, organize, decide, prioritize, and execute a task by deadline. These challenges make the task of writing essays especially problematic for student writers with ADHD. How do I choose a topic from all those I’ve come up with? How can I hold onto all the ideas I’ve chosen to write about? How can I organize and sequence my ideas? How can I get all of my ideas down on paper before I forget what I wanted to write? Because students with ADHD often have trouble separating dominant (main) ideas from less dominant (subordinate) ideas, even starting a writing assignment can be an arduous and anxiety filled experience. But none of these difficulties needs to keep your ADHD child from writing successfully in school. Use the eight strategies below to help your child write more easily and successfully. ADHD students have difficulty narrowing down choices and making decisions. Help your child determine the focus of her response by asking her to dictate to you all the ideas she has that are related to the essay topic. Words or short phrases will do. She doesn’t have to dictate whole sentences. While she speaks, record each of her ideas on a separate sticky note. Once this is done, help your child group her sticky notes into different idea piles. Review the pile that has the most sticky notes. This is the pile that represents the dominant idea in her thinking about the essay topic. Discard the others. Now ask your child to tell you all the ideas she has about her dominant idea. As she speaks, record her responses on sticky notes, one per idea (word or phrase). Once the ideas are recorded, help her group the notes into different categories that will be used to build her body paragraphs, introduction, and conclusion. Provide your child with a model essay of the type assigned. These can be obtained through her teacher and sometimes online. Analyze the model with your child and show her how she can use the model as a template for her own essay. Have your child dictate rough, two to three sentence paragraphs while you scribe or type them into a computer. If you record her draft on a computer, I encourage you to use Google docs which will allow you and your child to work on the draft together. While dictating, many ADHD students lose track of where they are in their thoughts. If your child needs help, offer a sentences starter, that is, a few words of the expected (logical) next sentence. Because ADHD students often have hard time elaborating (adding detail), after the first draft is written, review the draft with your child. While reviewing the draft, help your child add more detailed explanations to the ideas and evidence she has used in her essay. While working with your child, don’t grade or negatively evaluate your student. Instead, practice phrasing your concerns about her writing process in positive language. Because children with ADHD typically experience deficits in working memory, consider buying a speech-to-text software program such as Dragon NaturallySpeaking for PCs and Dragon Nuance for Macs. These programs allow students to dictate their thoughts and see them appear on the screen, and they can be especially helpful as ADHD students transition to more independent work. Want writing help for your ADHD child? Call me.